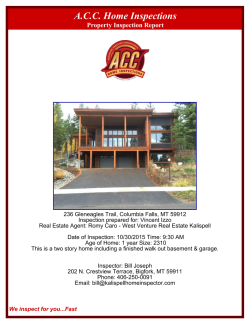 Below you will find examples of reports similar to the home inspection report you will receive at the end of your home inspection. Your report will be provided electronically within two business days. This allows your Bigfork home inspector to provide the most thorough review of your inspection results, and to identify any potential issues that may arise. 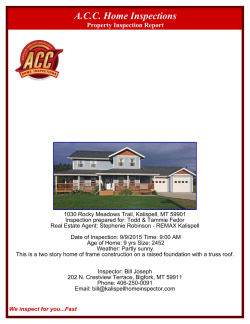 Click on the screenshot below, or the inspection name, to view the sample inspection report.